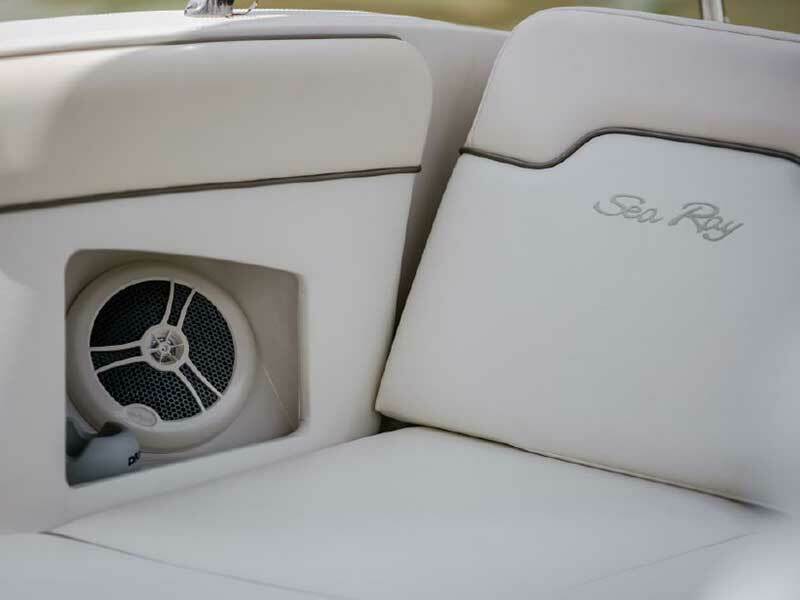 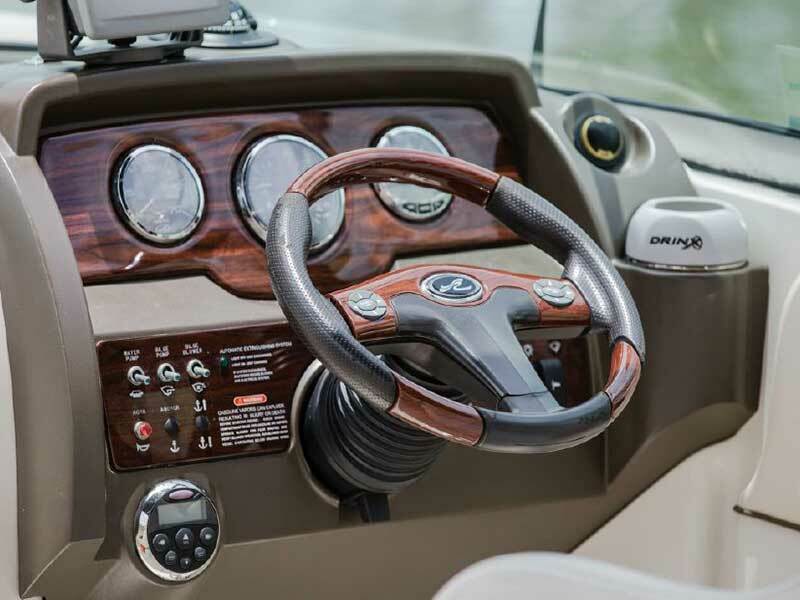 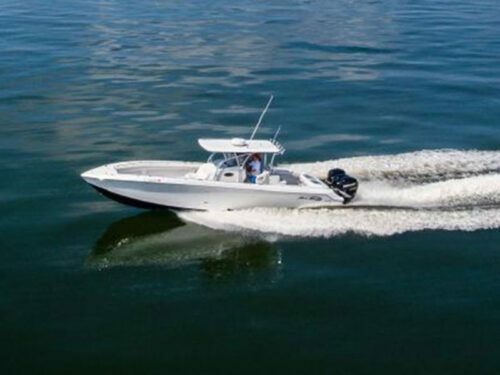 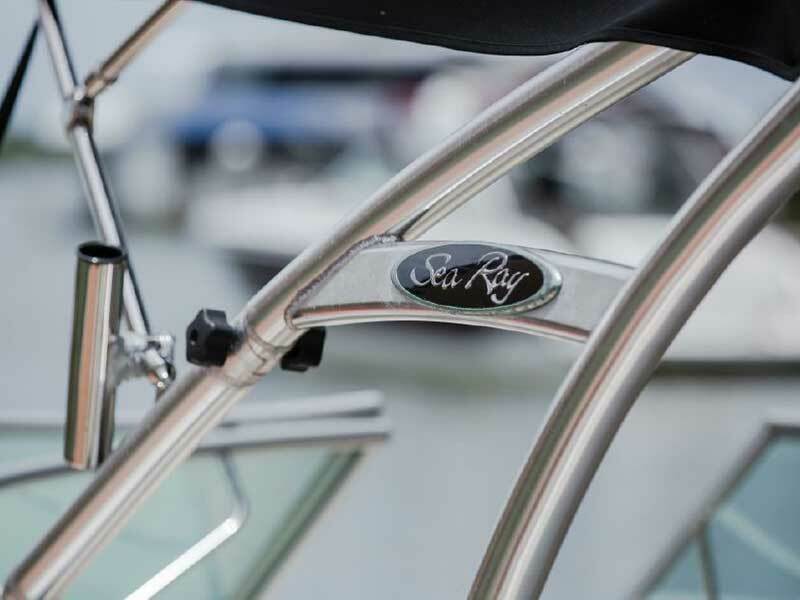 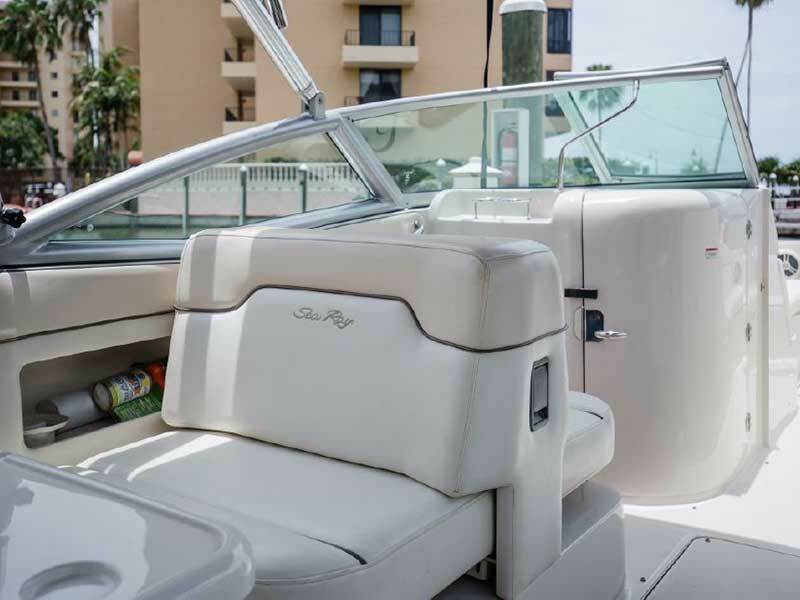 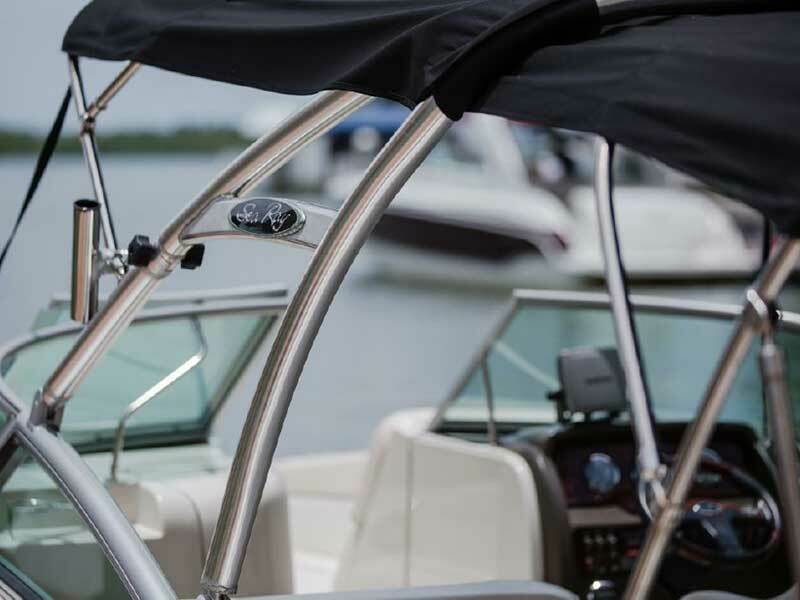 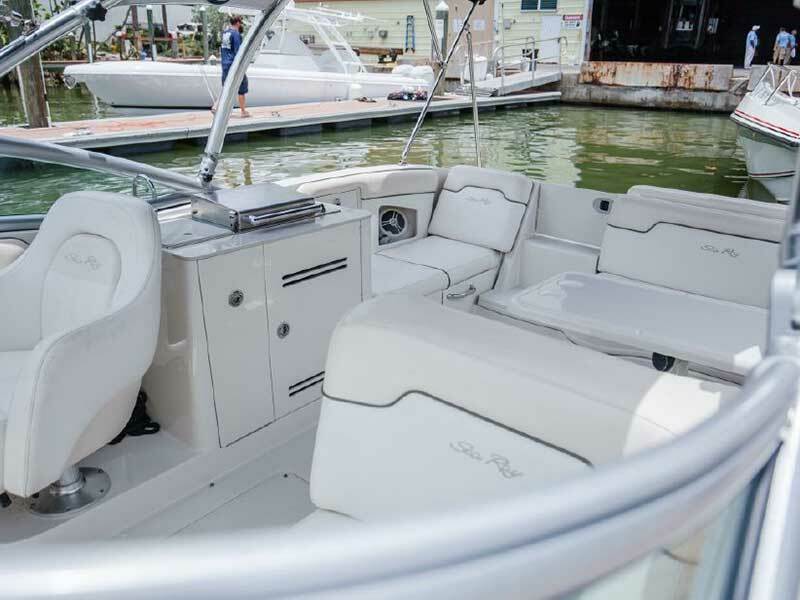 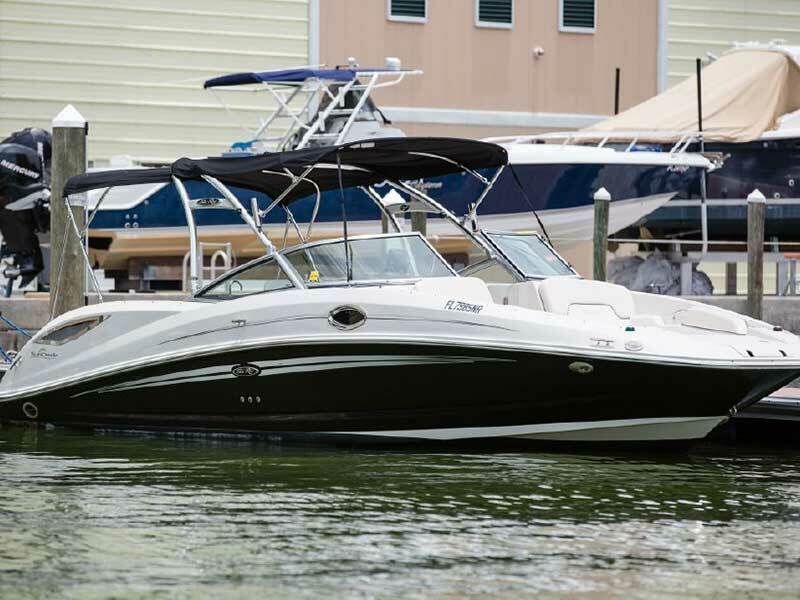 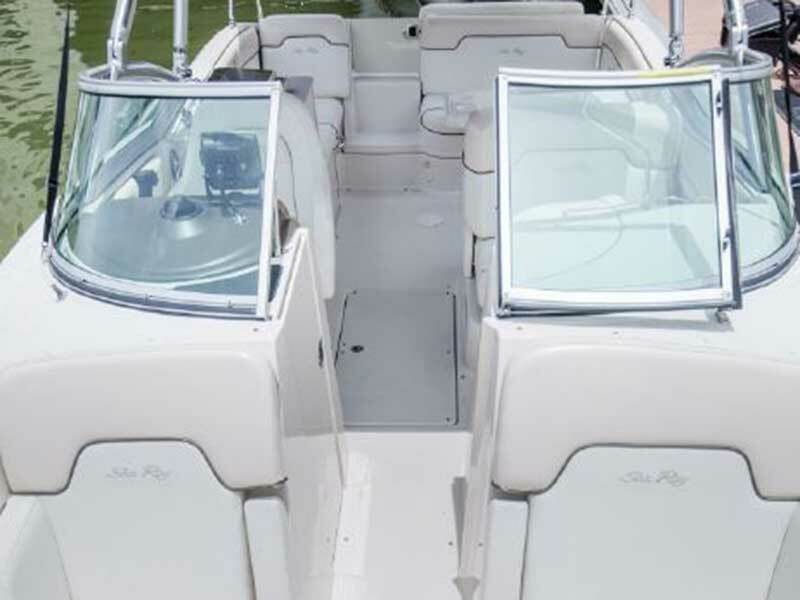 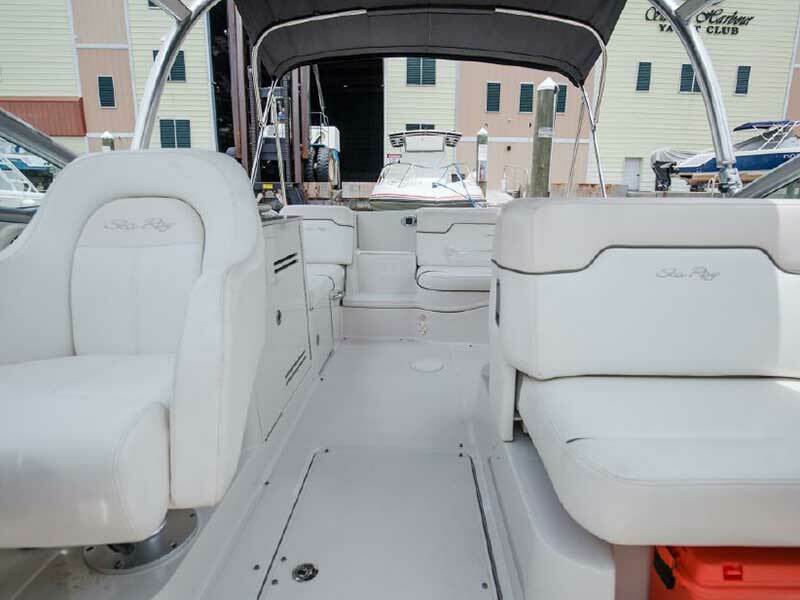 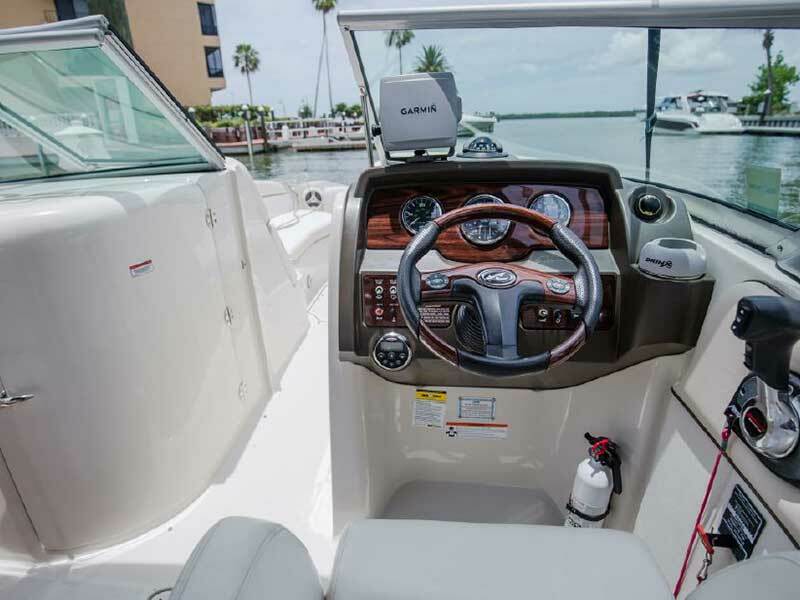 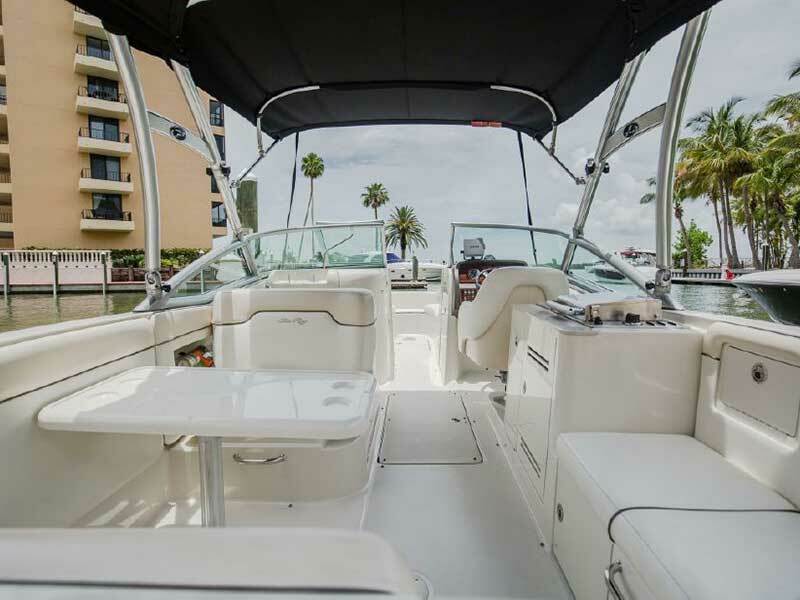 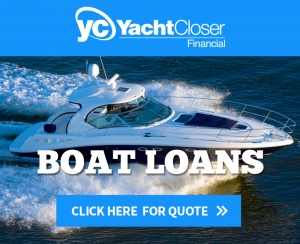 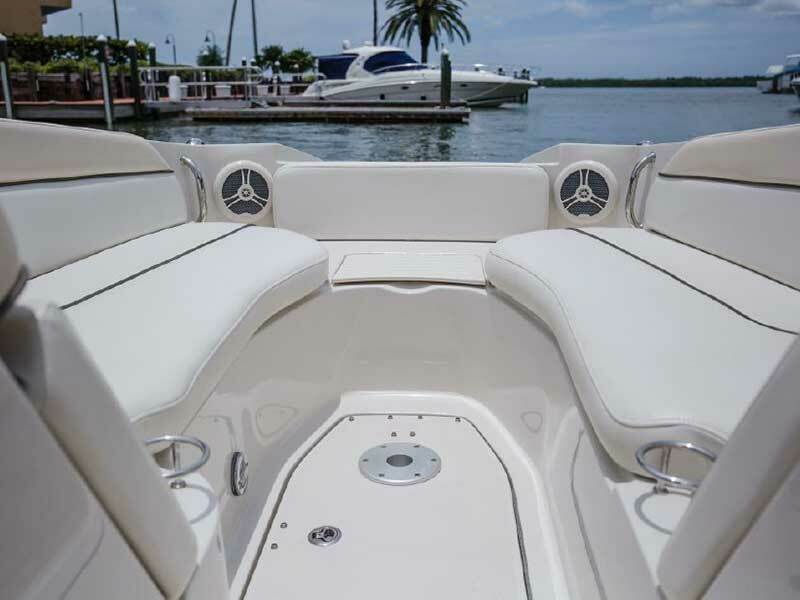 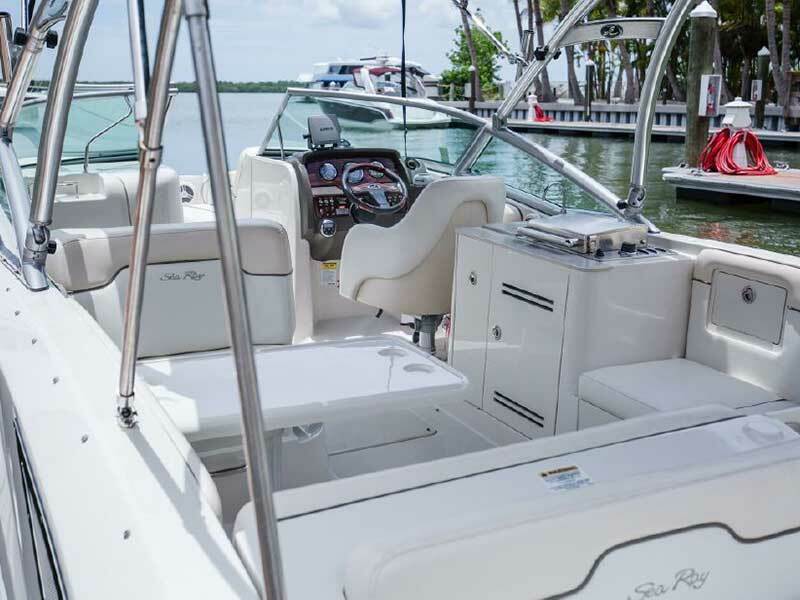 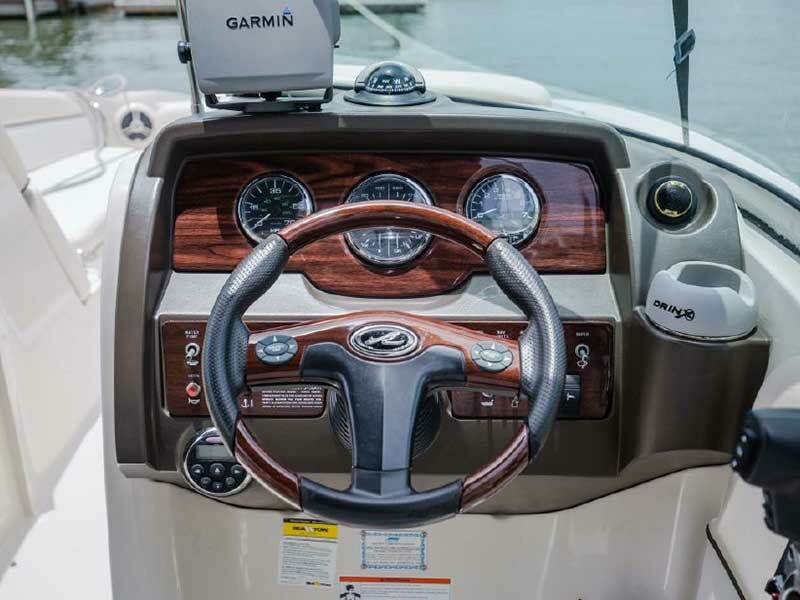 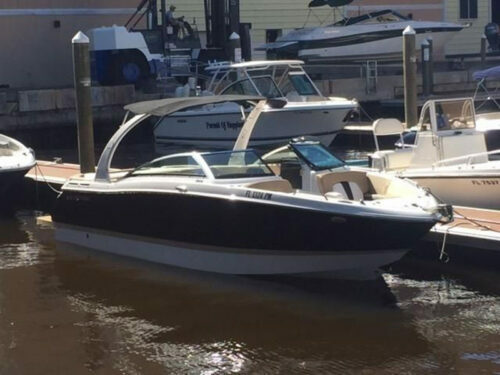 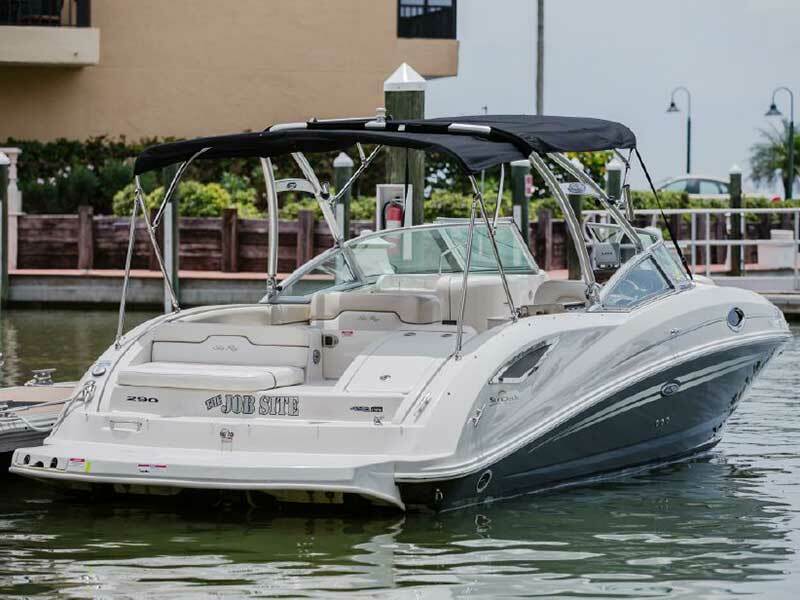 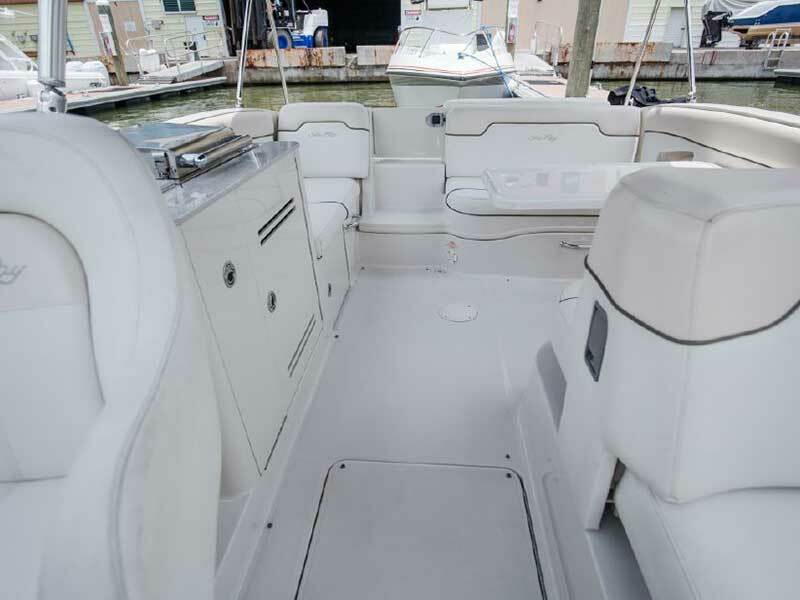 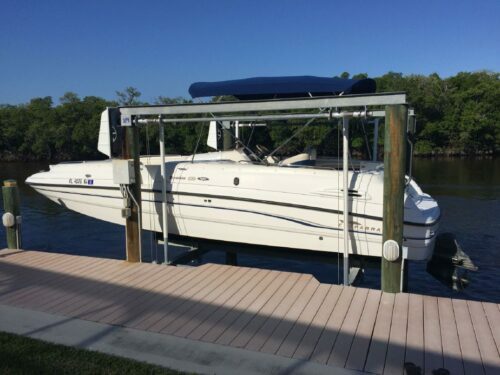 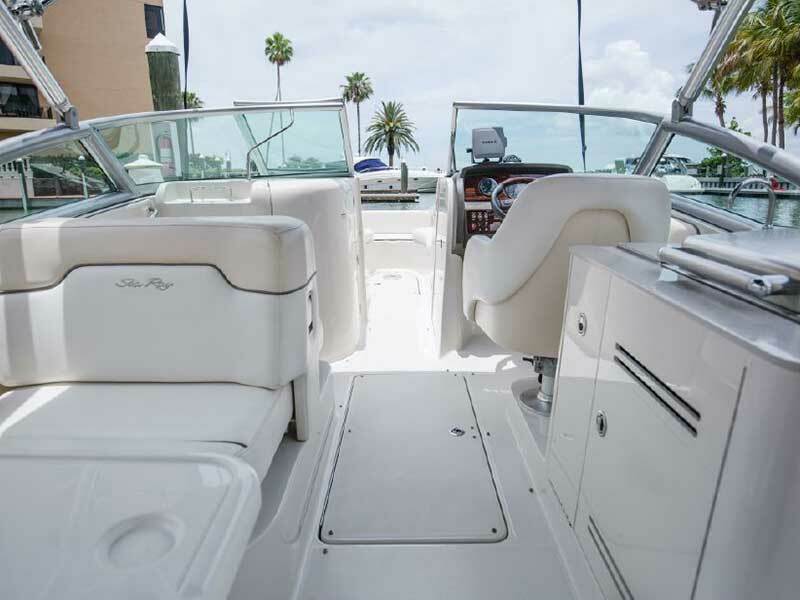 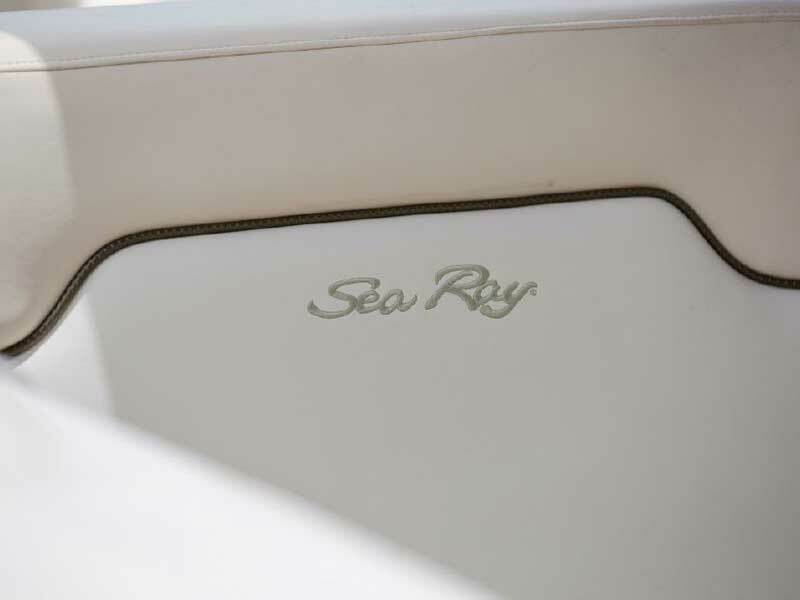 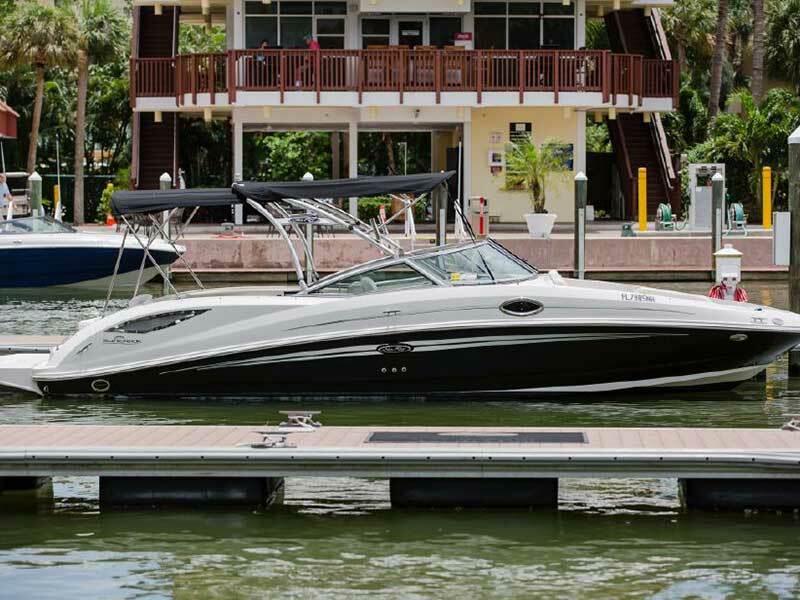 This 2008 Sea Ray 290 Sundeck boat is designed for entertainment and a perfect day on the water! 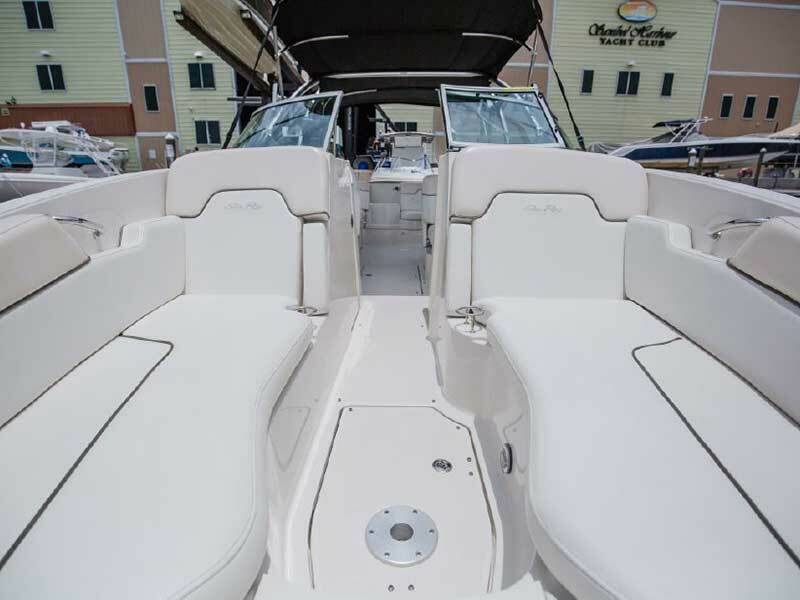 Set your appointment today to come take a look. 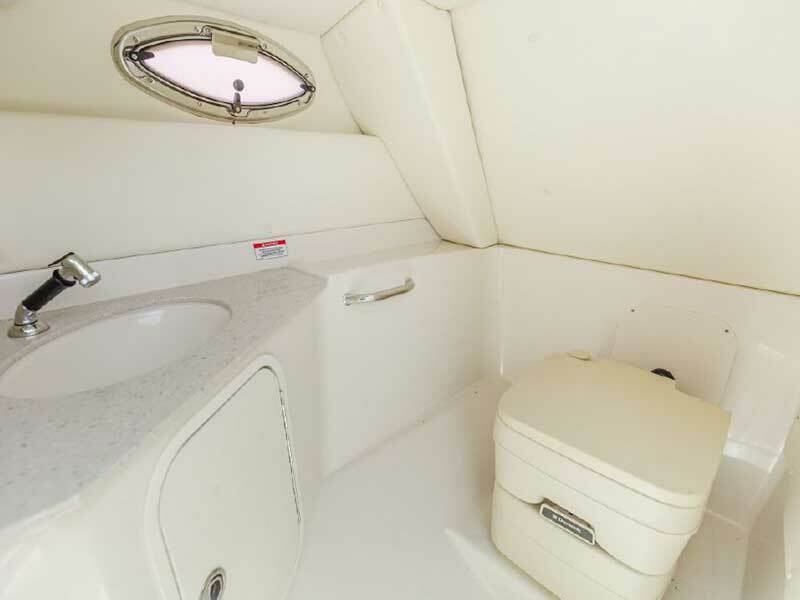 Seller wants to travel with wife and is ready to negotiate. 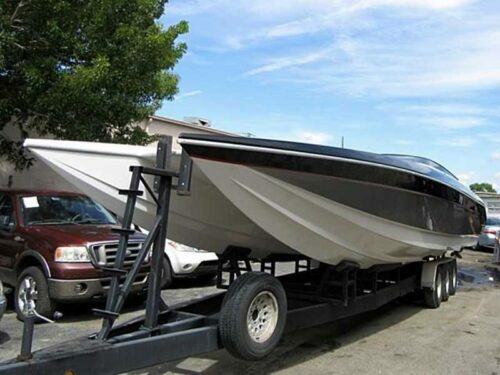 She won't be on the market for long. 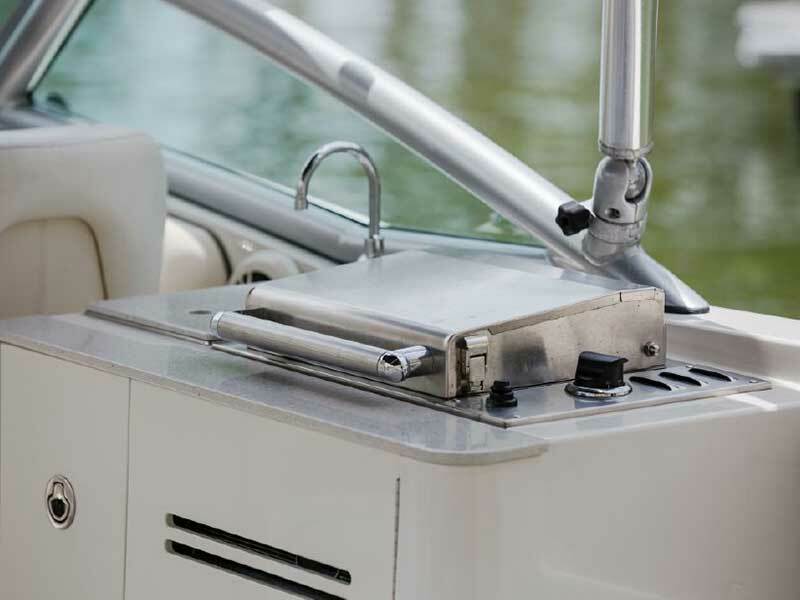 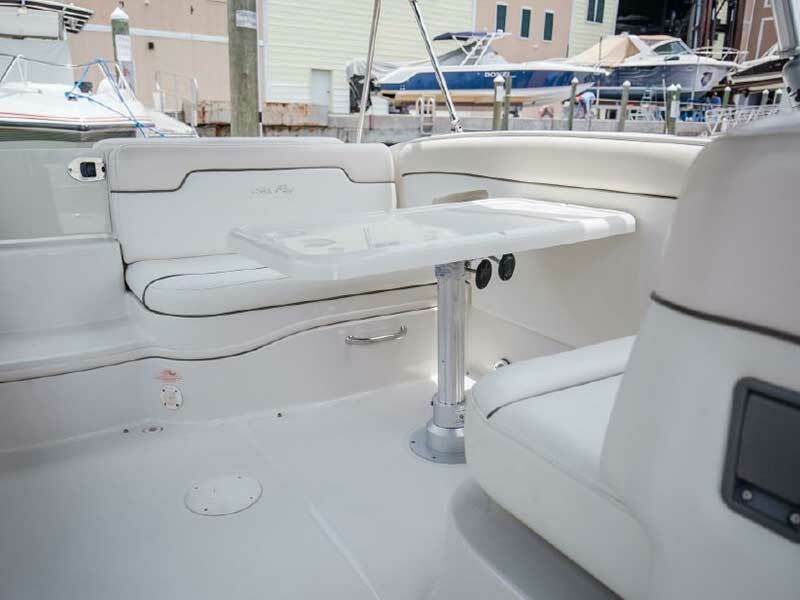 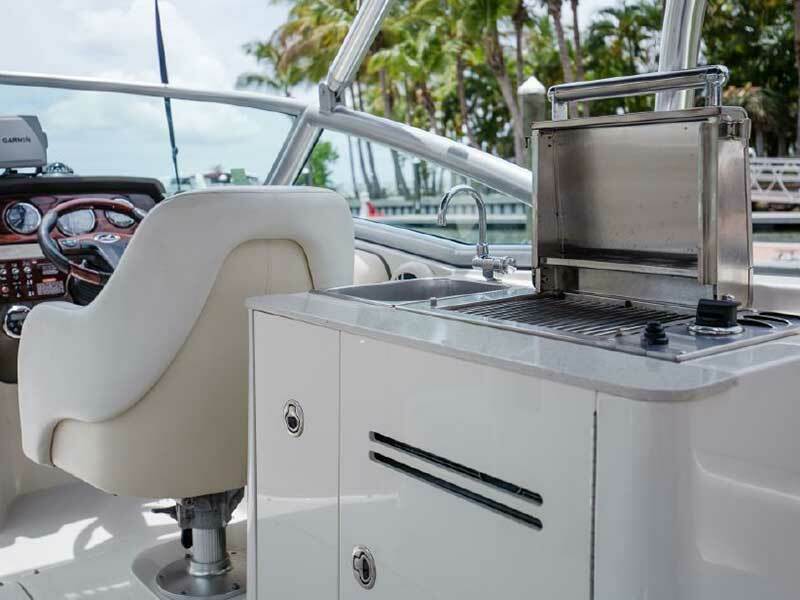 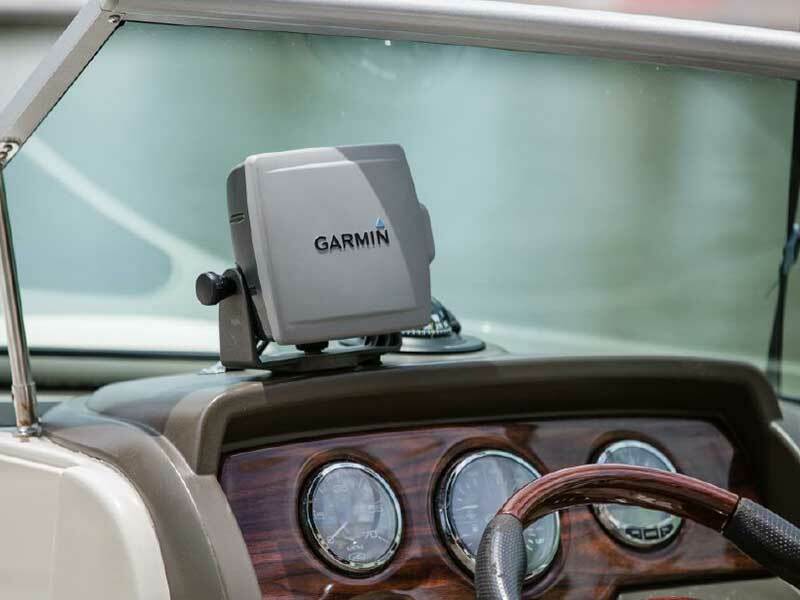 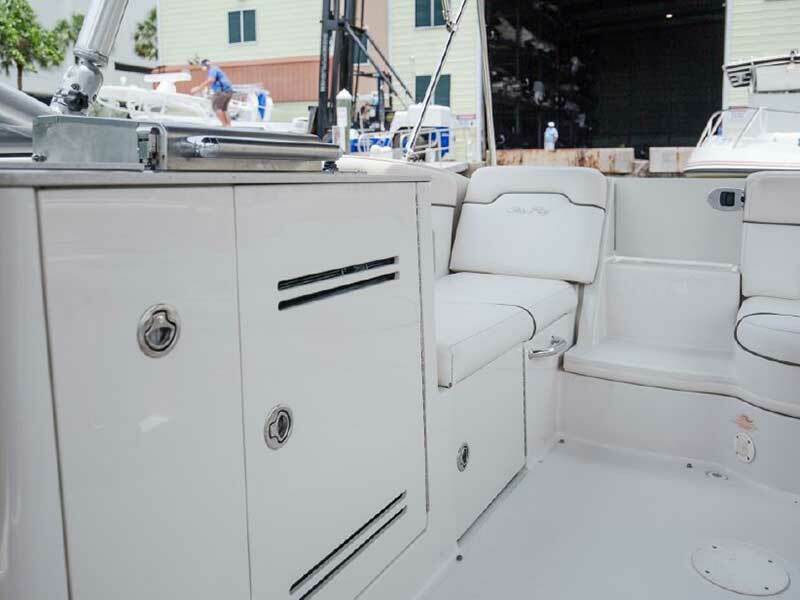 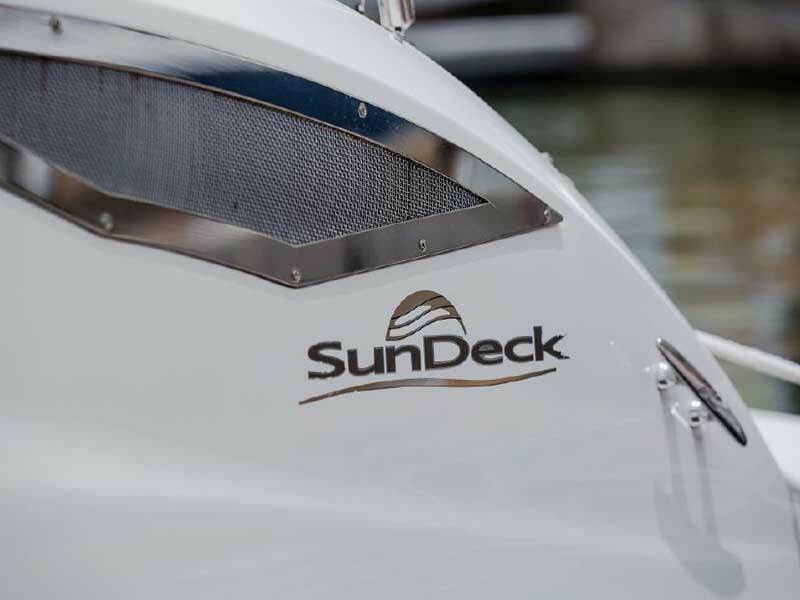 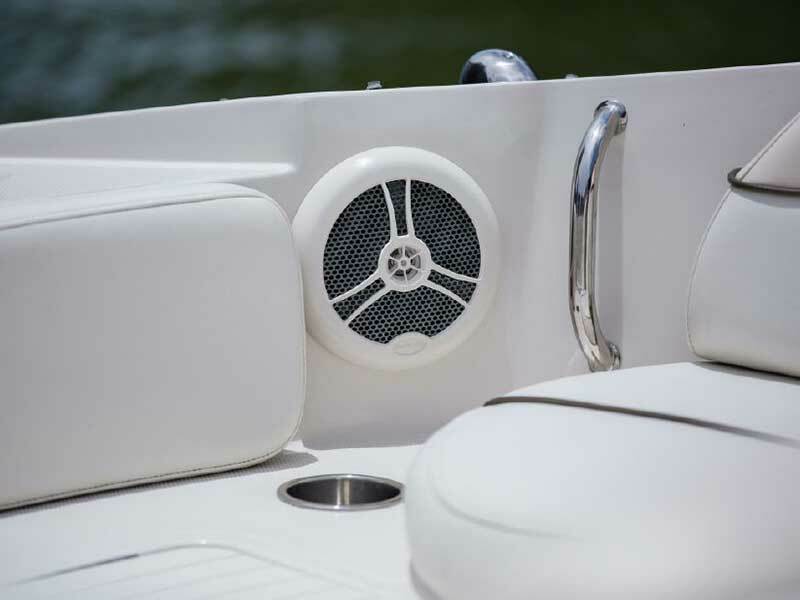 This graciously appointed 290 Sundeck features a head, single berth, and optional barbecue grill.